Research is an important part of the mission at O’Neill IUPUI, and it involves everyone from faculty and students at O’Neill to researchers at the IU Public Policy Institute, housed within the school. Both graduate and undergraduate students take part in this research, and many apply it back to the communities they serve. Whether you are evaluating anti-gang initiatives in high crime areas or assessing the quality of a community’s drinking water, you will be shedding light on important topics, potentially flawed systems, and public policies that are always in need of improvement. Search for O'Neill IUPUI faculty members by research area in our people directory. Learn more about the Institute and browse research topics. As states and police agencies grapple with how to best use body cameras, O’Neill IUPUI faculty are also driving the discussion in Indiana. 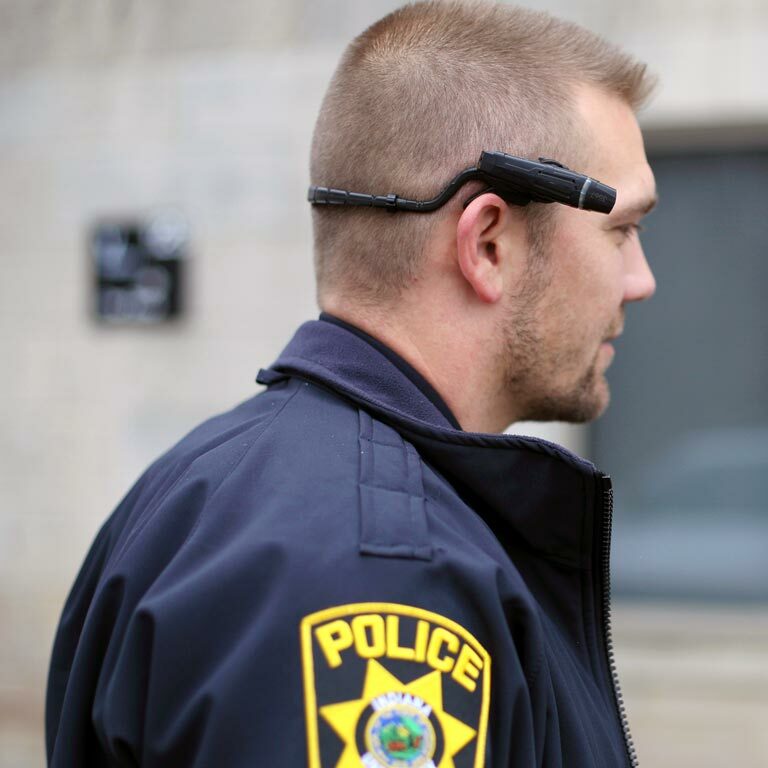 Assistant Professor Jeremy Carter is working with the Indianapolis Metropolitan Police Department (IMPD) on a body camera pilot program, while Associate Professor Crystal Garcia is part of an Indiana University committee examining the use of body-worn cameras for IU campus police departments. Both professors, who come from different research backgrounds, are determined to provide evidence to guide body camera adoption, policies, and effectiveness. Though most unsheltered people in Indianapolis are located in camps in the downtown area, several are scattered in locations across Marion County. The AEI Lab, in collaboration with the National Endowment for the Arts, seeks to better understand the role of arts and culture in innovation.